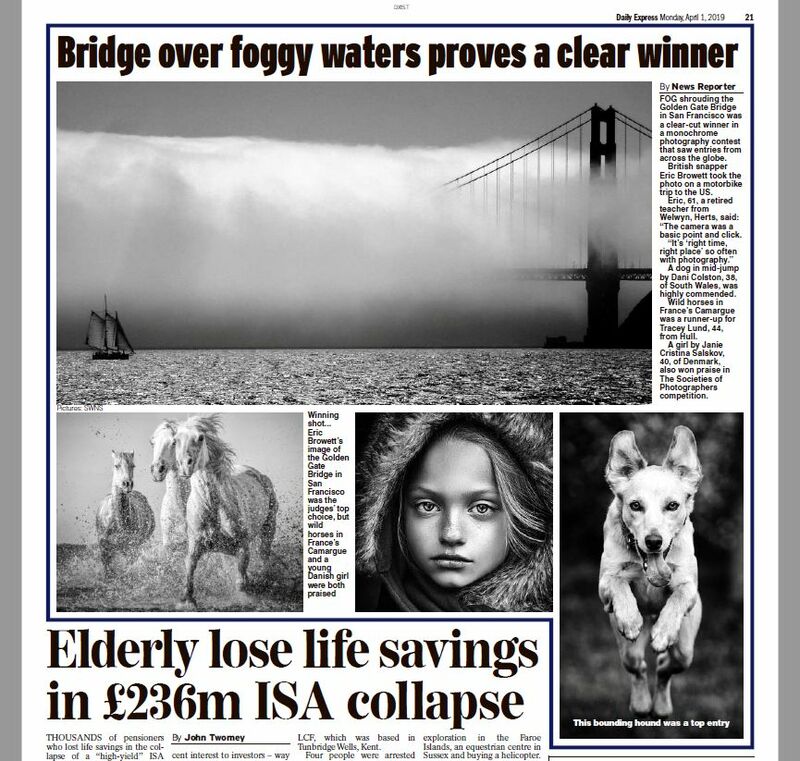 Monochrome Photography Competition images make the National Papers. Towards the end of last year we ran a Monochrome Photography Competition in which the winner won an Olympus OM-D E-M1 Mark II Digital Camera with 12-40mm PRO Lens plus some other great prizes. 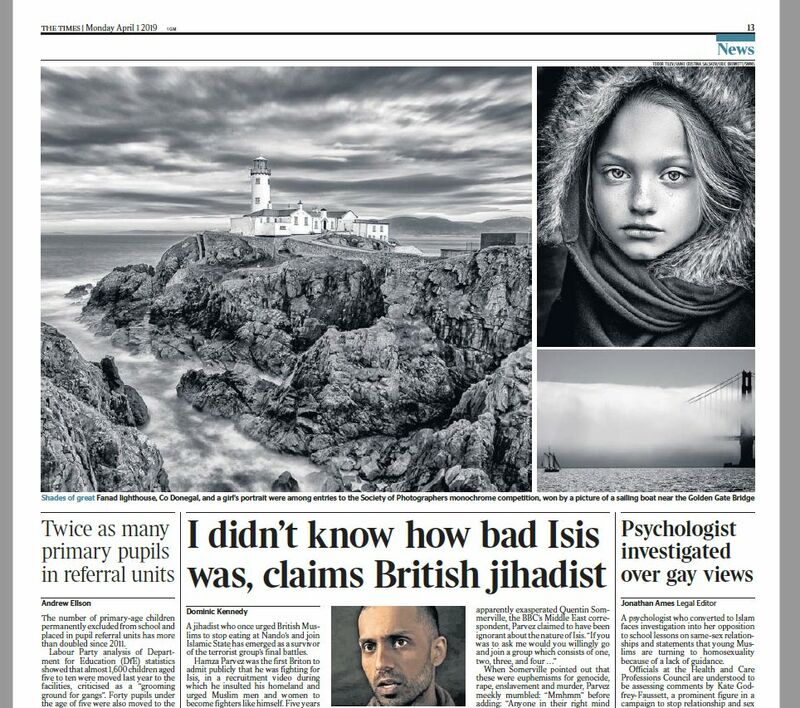 We are pleased to say that some of the winning and highly commended images have today been published in the National Newspapers. Check out this months new open to all photography competition in you have a chance of winning DxO PhotoLab 2 ELITE Edition software worth £159 Advanced Photo Editing Software for Mac and PC.